Alan Hung, our Director of Digital Innovation, was invited as one of the technical speakers at the 15th ITS Asia-Pacific Forum, held on 26 – 29 June in Hong Kong. The theme of the Forum this year is “Metropolitan Transportation Infrastructure in Smart Cities”. 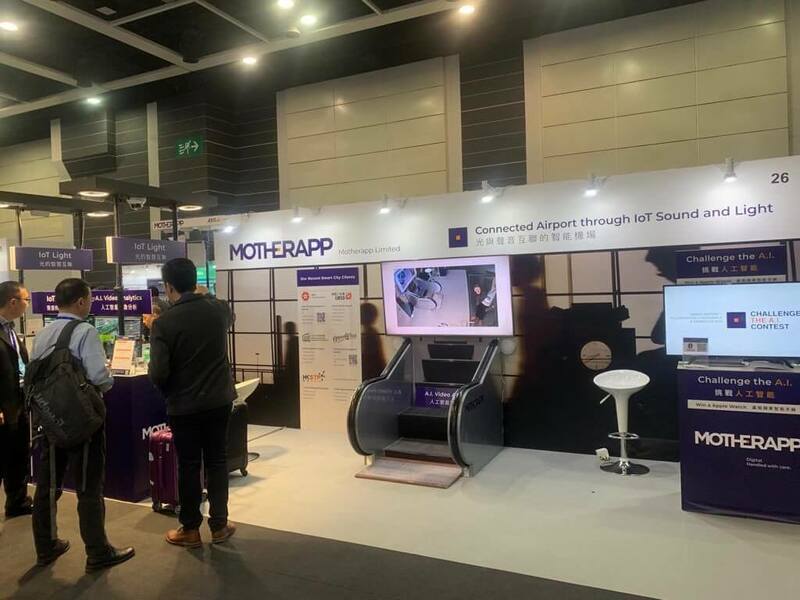 Alan shared Motherapp’s smart city project works in Hong Kong, as well as the insights on opportunities and challenges of adopting IoT and AI technologies in the smart city initiatives. ITS Asia-Pacific seeks to facilitate Intelligent Transport Systems (ITS) cooperation and coordination between countries/areas in the Asia-Pacific region, taken to mean Asia and Oceania, irrespective of political, industrial, cultural or institutional barriers.